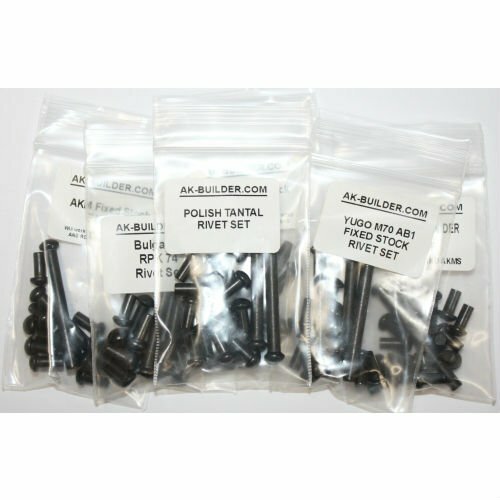 Complete AK Rivet sets made by AK Builder. 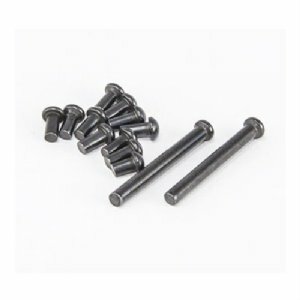 Picture might not be of the particular kit you're ordering but you get the idea. 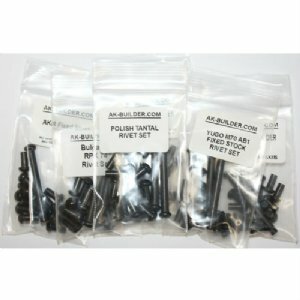 All the rivets you need to finish your build.